wow burned to a crisp!! Help! Costar - Bluestar module to replace OnStar. 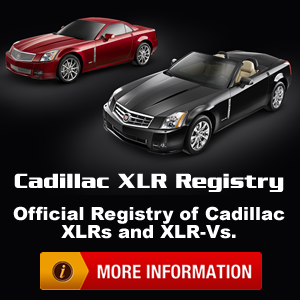 A cross between a Corvette and a Cadillac (not an XLR)? XLR TECH near Rockford, IL ? Good experience at Casa De Cadillac today! News: I don't like this one bit! 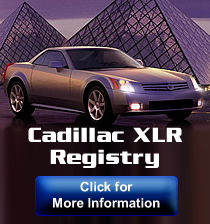 News: Cadillac XLR Getting Better with Age? News: Looking for a 2009 V?